Mens Cotton and Linen Blended Socks from Pantherella. 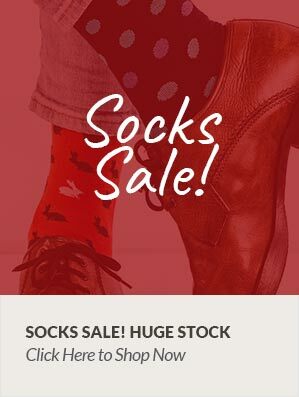 Beautiful quality mens socks in a bold striped design. Made in England and finished with a luxurious seamless feel to ensure your comfort all day long. 43% Cotton and 35% Linen with 22% Nylon for extra durability. Machine washable.